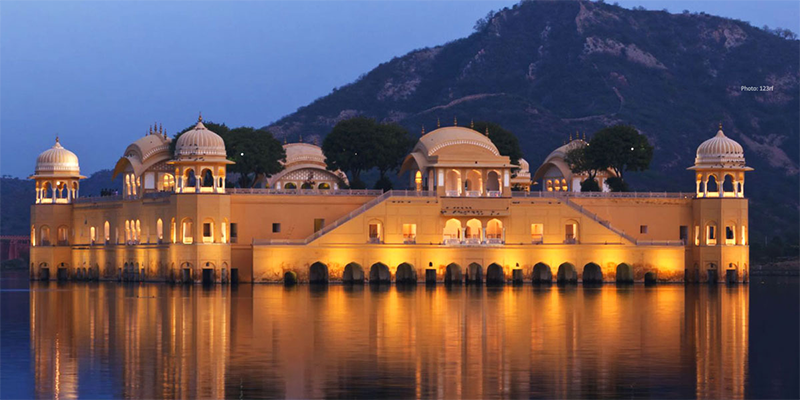 Rajasthan is situated in the north-western part of India, referred to as the Desert Jewel of India. The magic of Rajasthan is unequalled in the world for its heritage, culture, safaris, sand dunes and lush green forests with its wildlife. Morning early breakfast at 07:30 hours’ drive from Delhi to Agra. Upon arrival, check in hotel followed by lunch. Later at 15:30 hours visit the world famous Taj Mahal at sunset & a short evening drive in the historic city. Agra attained its magniﬁcence under the Emperor Akbar the Great. Once the capital of Mughal India in the 16th and 17th century, it depicts a gorgeous panorama of majestic architectural creations and rich tradition of art and culture. Evening at 18:30 hours back to hotel for dinner & overnight. Morning after breakfast at 08:30 hours check out and visit Agra Fort. Later at 10:00 hours’ drive to Ranthambore National Park. Lunch at 13:00 hours in an enroute restaurant. On arrival at 14:30 hours in Rantham- bore, check in to a jungle resort. The Ranthambore National Park is one of the prime examples of Project Tiger’s conservation eﬀorts in Rajasthan. It covers an area of over 400sq km with many steep crags embracing a network of lakes and rivers. The tiger population as per recent census is 37. During the winter months, the park attracts a lot of migratory birds, including a variety of ducks. It is the ideal park for wildlife photography. Afternoon at leisure in the resort. Evening at 19:30 hours’ dinner & overnight. The day starts early with a morning game safari into the Rantham- bore National Park at 05:30 hours. Safaris in Ranthambore are conducted using Jeeps/canters. Resident Naturalists are also at hand, to enhance your safari experience. Return to resort for breakfast. Spend rest of the morning relaxing at the hotel followed by lunch. Later at 14:00 hours, you will be picked up again from your resort for an afternoon game safari into the Ranthambore National Park. Evening at 16:30 hours back to the resort for dinner & overnight. Morning at 06:00 hours go for nature walk around the resort. Back to resort by 07:30 hours followed by breakfast. Later at 11:00 hours check out and start drive to Jaipur. Jaipur is the capital of Rajasthan and known as the “Pink City” situated on a dry lakebed in an arid landscape, surrounded by barren hills surmounted by forts and crenelated walls. The whole city was painted in Pink colour by Maharaja Man Singh II when Prince of Wales, later Edward VII visited Jaipur in 1876; today every home within the city is obliged by law to maintain this tradition of pink colour. On arrival in Jaipur at 14:00 hours check in to hotel followed by lunch. 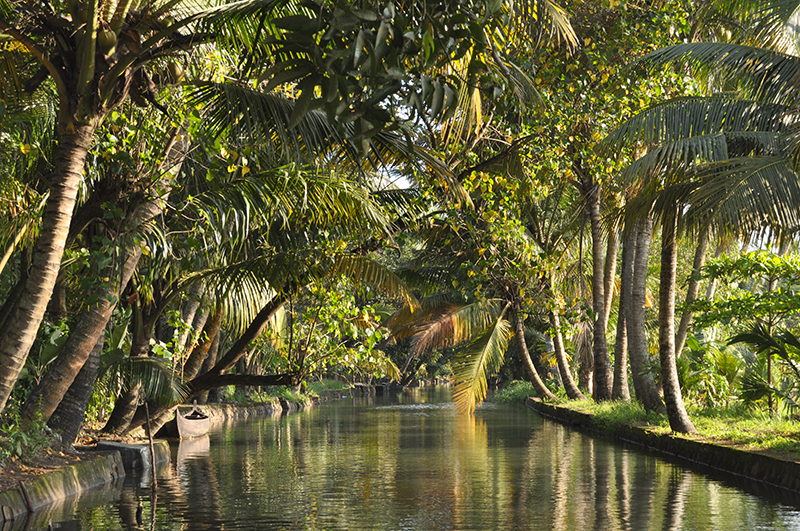 Late afternoon at 15:30 hours proceed for short city drive and enjoy Cycle Rickshaw ride through the bustling bazaars. At 18:00 hours back to hotel for dinner & overnight. Morning after breakfast at 08:00 hours proceed for an excursion to Amber Fort. Amber is a classic, romantic Rajasthani Fort Palace. A major attraction at Amber is the elephant ride all the way up to the fort entrance. Lunch in a city restaurant at 13:00 hours. Post lunch proceed for a guided tour of Jaipur city visiting the Maharaja’s City Palace & the Jantar Mantar, which is the largest stone and marble crafted observatory in the world. Evening at 17:30 hours back to hotel for dinner & overnight. Morning after leisurely breakfast at 08:30 hours check out and start drive back to Delhi or take a fast train to Delhi. Lunch in an en route restaurant. Upon arrival in Delhi, transfer to the airport to board return ﬂight for onward destination.